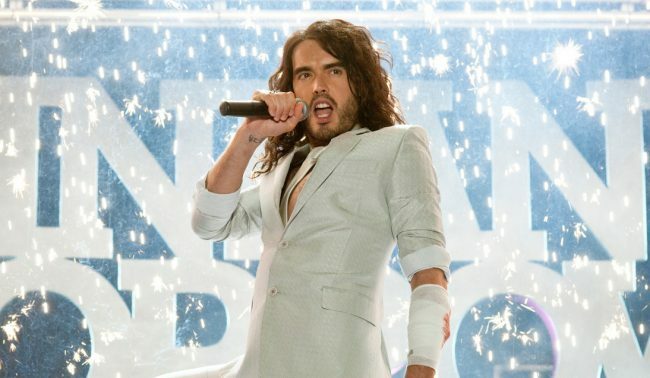 Russell Brand, who was already a longtime vegetarian, watched the documentary Forks over Knives in 2011. The movie shows how plant-based foods help cleanse your system and protect your body from a variety of diseases. He subsequently tweeted, "I'm now vegan, goodbye eggs, hello Ellen." (referring to Ellen DeGeneres).